Our staff members are an integral part of the Sinas Dramis Law Firm. With decades of collective experience, our legal assistants, paralegals and other staff members work tirelessly on your case, alongside the firm’s Michigan personal injury lawyers and family law attorneys. When you choose the Sinas Dramis Law Firm to represent your needs, our dedicated, knowledgeable staff will work with you every step of the way. 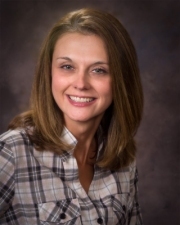 Alisha joined the firm in 2004, bringing with her the small business management skills she obtained while attending Davenport University. She helps oversee the firm’s technology, equipment and logistical operations, and works closely with the firm’s marketing & communications department. Alisha donates much of her free time to coordinating and volunteering with a number of locally based non-profit organizations. Alisha can be contacted at alishaspencer@sinasdramis.com. Anne Hurth joined the law firm in 1991. 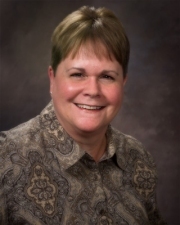 She has more than 25 years of experience in the legal profession. Anne received her B.A. from Central Michigan University and her paralegal certificate from Lansing Community College. She enjoys reading, movies and spending time with her grandchildren. Anne can be contacted at annehurth@sinasdramis.com. Brenda joined the law firm in 2008. 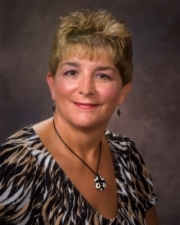 Brenda lives in Eaton Rapids and enjoys playing softball, volleyball and spending time with friends and family. Brenda can be contacted at brendagallagher@sinasdramis.com. Bri joined the firm in 2014. 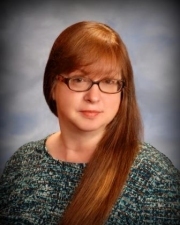 She received a bachelor’s degree in psychology from Saint Mary’s College and an associate’s degree in paralegal studies from Baker College of Auburn Hills. She lives in Lansing, and enjoys reading and traveling. Bri can be contacted at bricoxon@sinasdramis.com. 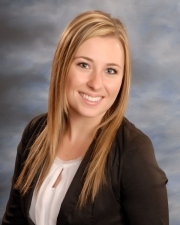 Brittney is a graduate of Grand Valley State University and joined the law firm in 2011. Brittney lives in Charlotte, and is an enthusiastic kayaker, hiker and camper. She is often found on area trails with her black lab, Zoey. Brittney can be contacted at brittneycole@sinasdramis.com. Courtney joined the firm in 2015, after graduating from Grand Valley State University with a bachelor’s degree in legal studies. Courtney lives in St. Johns, and enjoys spending time with friends and family, reading and playing water sports. Courtney can be contacted at courtneylousma@sinasdramis.com. Darla can be contacted at darlahahn@sinasdramis.com. 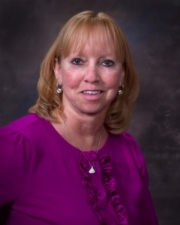 Denise joined the firm’s Grand Rapids office in February 2014. 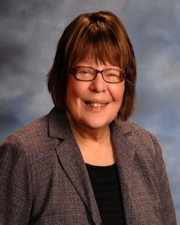 She has more than 40 years of experience in the legal profession. She graduated from Michigan State University and holds a B.S. in Criminal Justice. Denise enjoys spending time with her sons and her grandchildren. Denise can be contacted at denisehaney@sinasdramis.com. Emily joined the law firm in 2015, after graduating from Lansing Community College’s ABA-approved paralegal program. Emily lives in Holt with her husband, two boys and two dogs. She is a nature enthusiast and can often be found on the trails with her boys (dogs included). Emily can be contacted at emilyerbisch@sinasdramis.com. 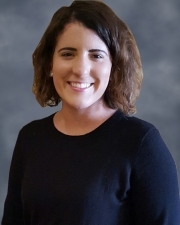 A Northern Michigan native, Jillian joined Sinas Dramis having graduated from Grand Valley State University in 2013 with degrees in both psychology and criminal justice. In her spare time, she enjoys reading, watching movies, and spending time with her cat, Gemma, and family and friends. Jillian can be contacted at jillianmcardle@sinasdramis.com. 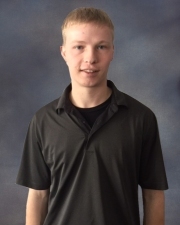 Kaleb is responsible for the Sinas Dramis building and property maintenance, as well as office supplies. Kaleb is originally from Westphalia. Kaleb can be contacted at kalebriley@sinasdramis.com. 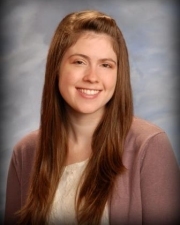 Kaleigh is a paralegal in the Grand Rapids office. 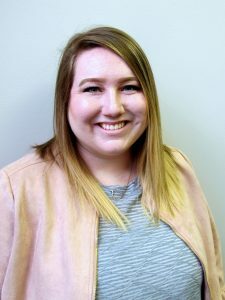 She joined the firm in 2016, after graduating from Davenport University. Kayleigh enjoys watching sports and spending time with her family. Kayleigh can be contacted at kayleighrose@sinasdramis.com. Kitty joined the law firm in October 1983. She has more than 32 years experience in the legal profession. 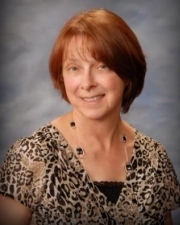 Kitty lives in Lansing, is an avid supporter of Michigan State Hockey and enjoys watching her son play hockey. Kitty can be contacted at kittyrohr@sinasdramis.com. 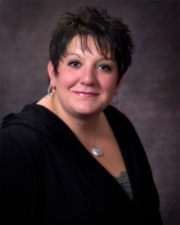 Kriss joined the law firm in 2010 and has more than 23 years of experience in the legal profession. 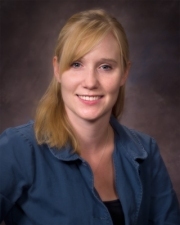 Kriss lives in Portland and enjoys spending time with her family, reading and hunting. Kriss can be contacted at krissgillengerten@sinasdramis.com. 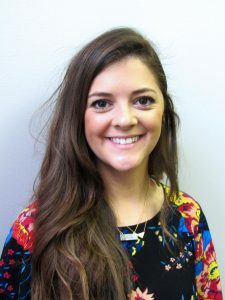 Meghan joined Sinas Dramis in 2018 as the firm’s Digital Marketing Director. A Michigan-native, she has called 4 other states home. When she’s not working, you can find her on a hiking trail or snapping too many photos of her dog and daughter. Meghan can be contacted at meghanfleury@sinasdramis.com. 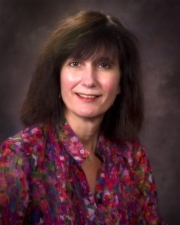 Nancy joined the firm in September 1985. She graduated from Grand Ledge High School and obtained a 2-Year Secretarial Certificate from Central Michigan University. Her career in the legal profession first began in 1975. Nancy is a devoted Michigan State hockey fan and seldom misses an opportunity to travel to away games. Nancy can be contacted at nancygibson@sinasdramis.com. 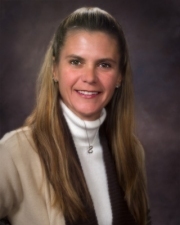 Stacy joined the firm in 1987 and has more than 29 years of experience in the legal profession. Stacy enjoys walking, reading and spending time with friends and family. Stacy can be contacted at stacyharkness@sinasdramis.com. Stephanie joined the firm in 2017 and has more than 20 years of experience in the legal profession. In her spare time, Stephanie enjoys reading, working out and spending time with her family at Silver Lake. She also keeps quite busy with her children’s sports activities. Stephanie can be contacted at stephaniecimock@sinasdramis.com. 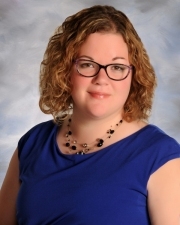 Stephanie joined the firm in 2013 and is a graduate of the paralegal program at Lansing Community College. She lives in Charlotte with her husband, and has two adult children. Stephanie enjoys cooking vegetarian dishes and bicycling in Portland and on the River Trail with her husband. Stephanie can be contacted at stephaniehalliwill@sinasdramis.com. 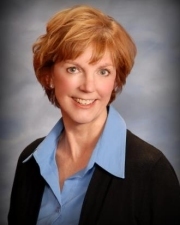 Teri Lynne joined the law firm in 2002 and has more than 25 years of experience in the legal profession. She resides in Webberville with her husband Kyle, and enjoys spending time with their three children and spoiling her grandchildren. Teri Lynne can be contacted at tlgriffes@sinasdramis.com.